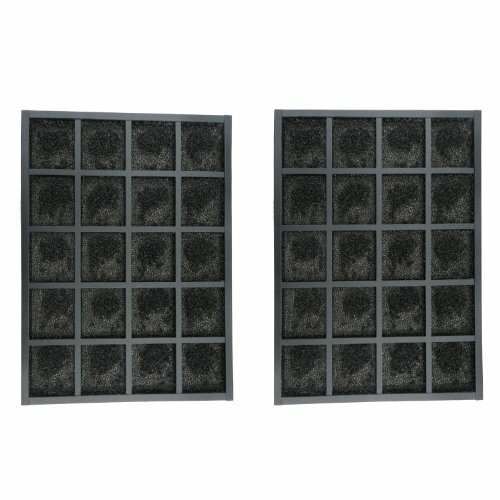 Sharp Activated Carbon Replacement Filter For FP-A60UW Or FP-A80UW (2 Pack) is a dual-pack. The True HEPA filter captures 99.97% of pollen, dust, pet dander, and smoke particles as small as 0.3 microns, and is a long-life, 2-year rated filter. 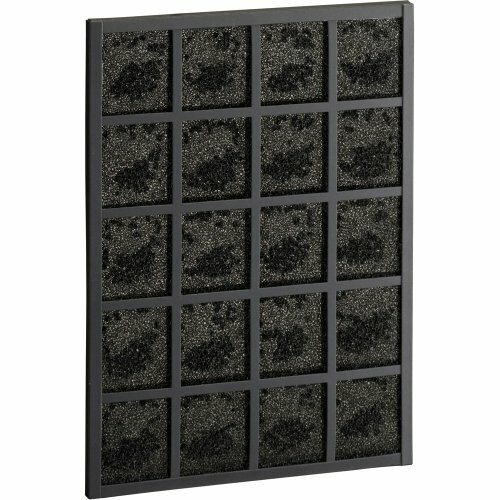 The activated carbon filter removes odors and captures large particles, and is a long-life, 2-year rated filter. The Sharp FZ-C100HFU True HEPA Replacement Filter for KC-850U captures 99.97% of pollen, dust, pet dander, and smoke particles as small as 0.3 microns. It is a long-life, 5-year rated filter. 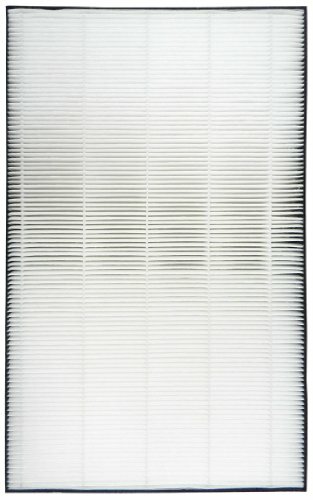 The Sharp True HEPA Replacement Filter For KC-860U captures 99.97% of pollen, dust, pet dander, and smoke particles as small as 0.3 microns. 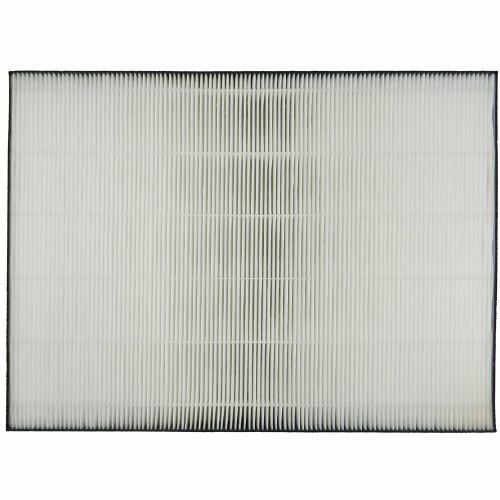 It is a long-life, 5-year rated filter. The Sharp Plasmacluster™ Ion Air Purifier with True HEPA Filter effectively reduces pollen, dust, pet dander, smoke, germs, bacteria, viruses, odors, mold, and fungus in your living space. 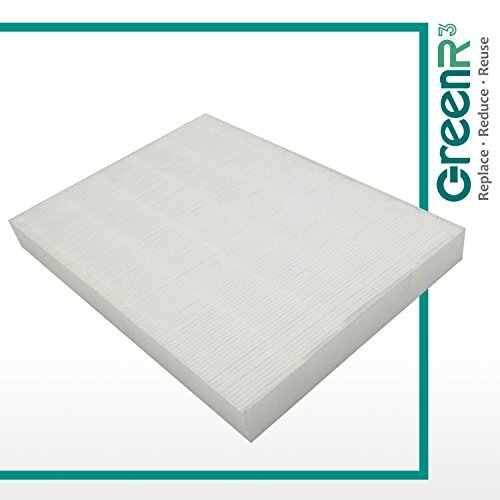 There is a three-stage filter system including a permanent micro-mesh pre-filter, activated carbon filter, and long-life True HEPA filter, which captures 99.97% of particles as small as 0.3 microns from the air that passes through it. Patented Plasmacluster Ion Technology disperses positively and negatively charged ions throughout the room to safely break down microorganisms and odors (even those trapped in fabric, carpeting, and drapery!). It is an ideal solution for allergy sufferers, asthmatics, pet owners, and smokers, and best used in a bedroom, living room, study, or exercise room. There are 3 manual fan speeds. The unit has LibraryQuiet™ operation (as quiet as 29 decibels, or the sound of rustling leaves) and is ENERGY STAR® rated, so you can run the unit continuously while saving money and energy. 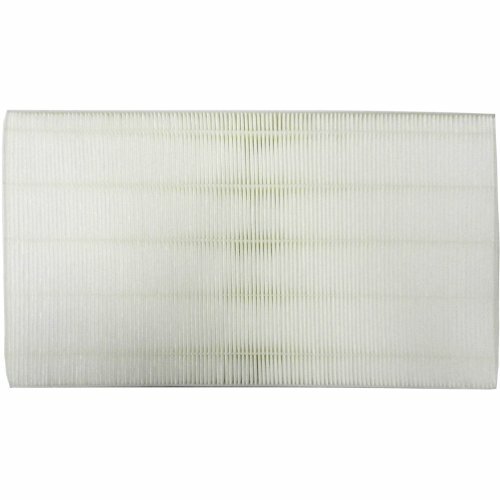 The Sharp Humidification Replacement Filter For KC-850U Or KC-860U is a long-life, 5-year rated filter that is designed to be easily hand-washed for optimal performance. The Sharp FZ-C100DFU Activated Carbon Replacement Filter for KC-850U removes odors and captures large particles. 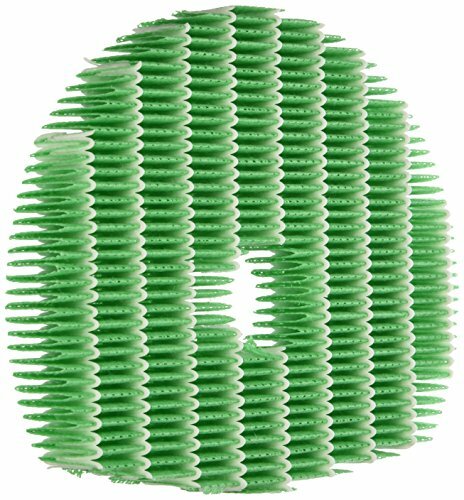 It is a long-life, 5-year rated filter that is designed to be easily hand-washed for optimal performance. Sharp KC-850U and KC-860U Compatible Humidifier Filter. 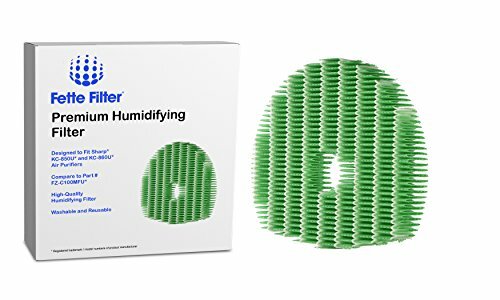 Contains 1 humidifier replacement filter.Fits Sharp models KC-850U and KC-860U.Replaces Part # FZ-C100MFU.This is not a Sharp® OEM product. The Sharp® brand names and logos are the registered trademarks of their respective owners. Any use of the Sharp® brand name or model designations for this product are made solely for purposes of demonstrating compatibility. The Sharp True HEPA Replacement Filter For FP-A40UW captures 99.97% of pollen, dust, pet dander, and smoke particles as small as 0.3 microns. It is a long-life, 2-year rated filter. 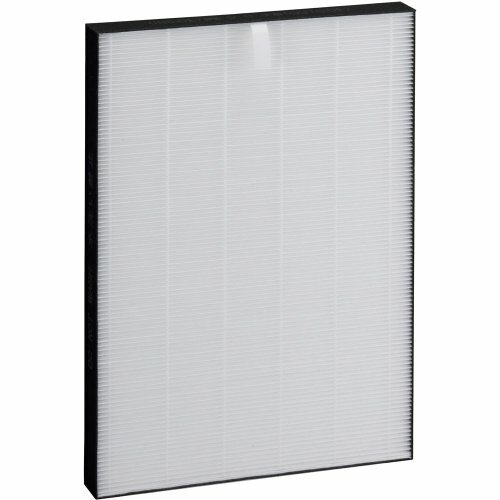 The Sharp True HEPA Replacement Filter For FP-A80UW captures 99.97% of pollen, dust, pet dander, and smoke particles as small as 0.3 microns. It is a long-life, 2-year rated filter. How SHARP Air Purifier HEPA Filter works? Sharp Air Purifier is equipped with a HEPA filter that removes 99.97% of minute particles including dust as small as 0.3 microns in just one pass through the filter ( some models excluded). 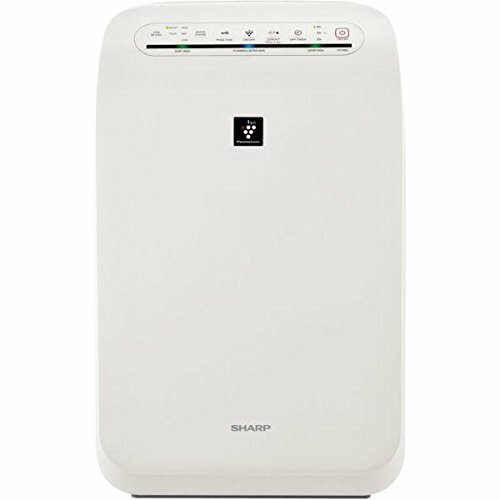 Compare prices on Sharp Purifier Filter at ShoppinGent.com – use promo codes and coupons for best offers and deals. Start smart buying with ShoppinGent.com right now and choose your golden price on every purchase.